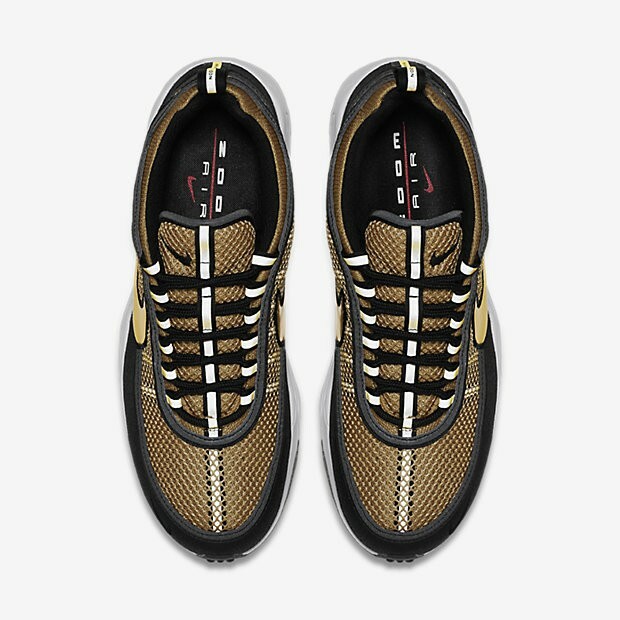 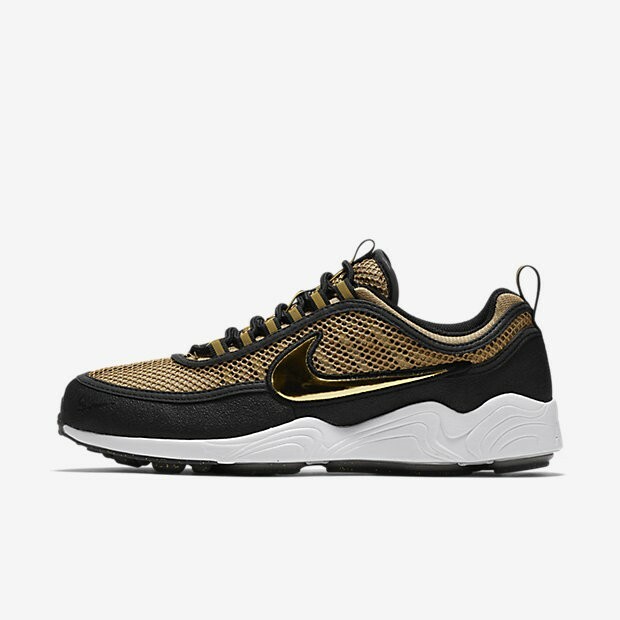 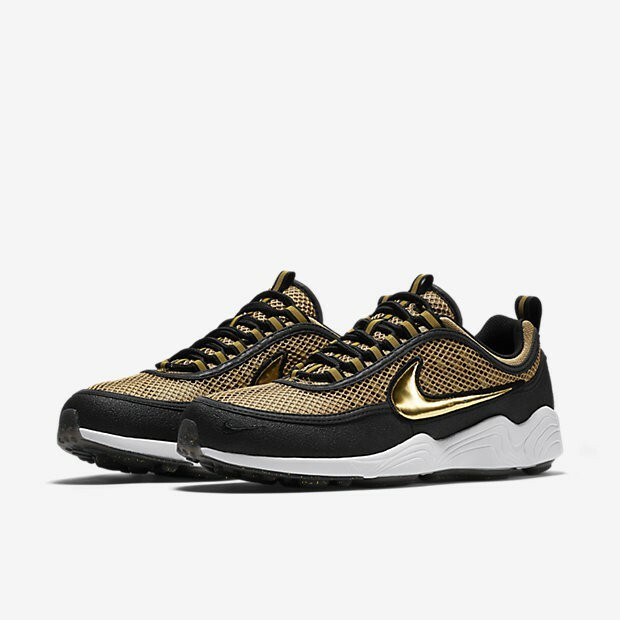 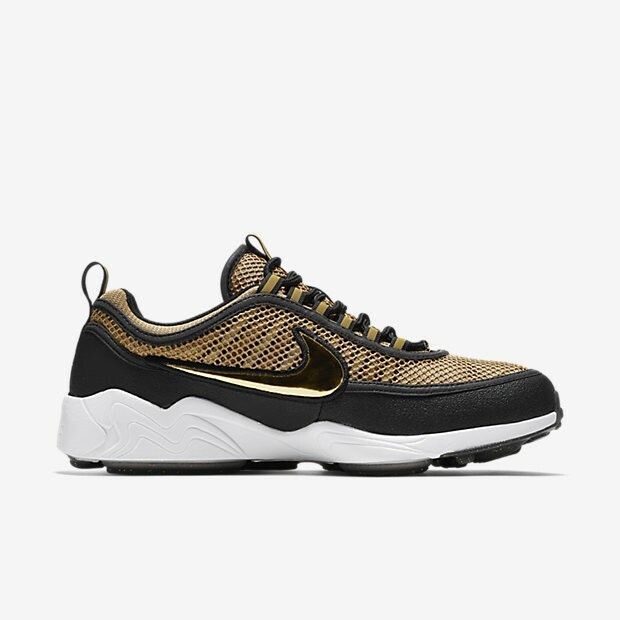 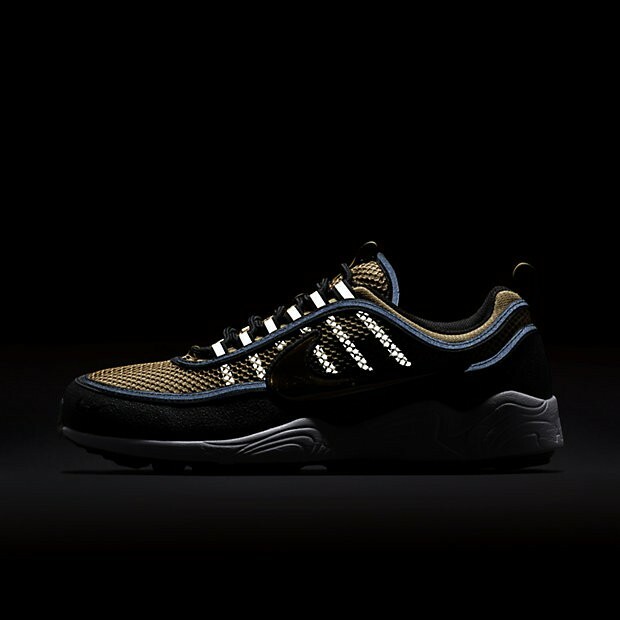 The NikeLab Air Zoom Spiridon Men's Shoe recovers the 90s running profile that catapulted Nike Zoom Air technology to prominence. 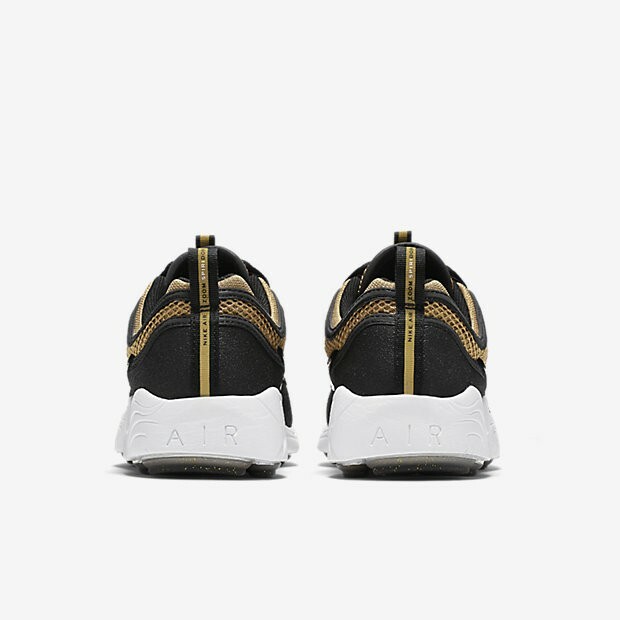 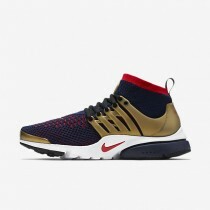 Thin, light and responsive, the shoe told athletes "It's Okay to be fast." 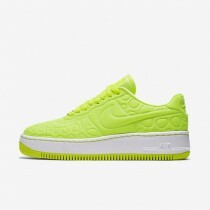 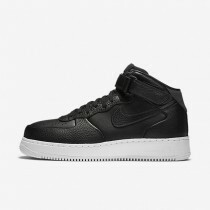 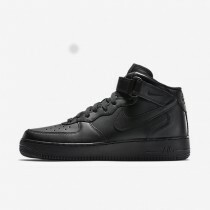 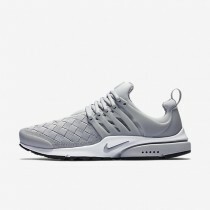 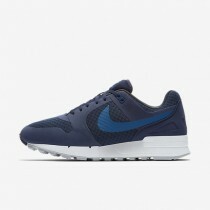 Today's remastered approach retains the responsive cushioning and adds modern accents for everyday wear. 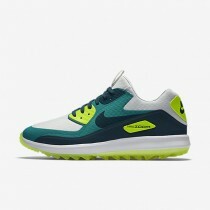 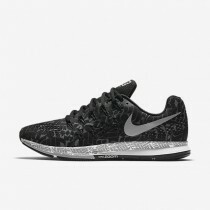 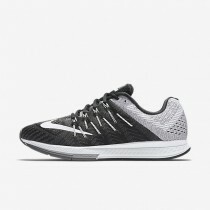 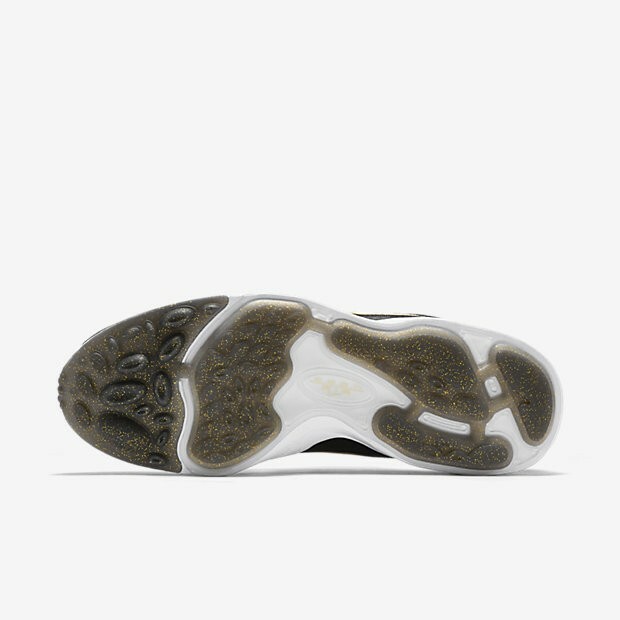 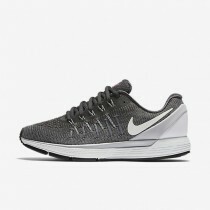 Anatomically placed Nike Zoom Air units deliver low-profile, resilient cushioning for a comfortable step.